To open this collection I chose “Motionless in Oceania“, the first “single” from the new album by the Swedish band The Moth Gatherers, whose line-uo has changed a bit since their last record. 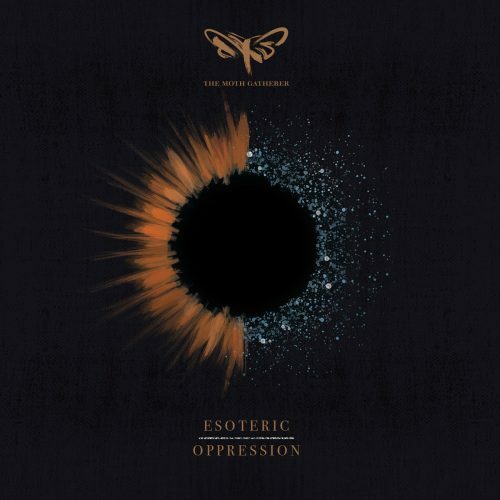 Esoteric Oppression is the group’s third album, and it will be released by Agonia Records on February 22nd. It’s so immensely powerful that I felt flattened and stenciled by the sounds, like a thin sheet of tin beneath an industrial-strength die stamp. The song was actually first released in mid-December, but I neglected it until Friday. The music pounds and gleams. The giant rhythms driven by sludgy string tones and cannon-like drum blows irresistibly activate muscle reflexes; the ethereal guitar melodies swirl the mind and send it soaring; the raw and wrenching vocals bring home the pain with tremendous intensity. All that, and more, envelop the listener in an electrifying, bruising, and highly addictive experience. Checking out this album in its entirety has now become a high priority. Leprous is, of course, an exception to our rule about singing, an exception that Solberg‘s dynamic, dulcet tones continue to earn here. The music builds gradually, setting up a deep, pulsing and heaving undercurrent that loops through the track and becomes the foundation for icy, gossamer-light, shimmering melodies of unearthly origin, and eruptions of tremendous power. Tension builds and twists, then explodes, yet the dreamlike spell is never broken. As Leprous did, this long-running Minnesota death/doom band released a new single on Friday, but rather than a stand-alone track this one comes from their new fifth album Northernmost, which will be released on February 22nd. “Nightmare” is the second advance track from the album, following “Terminal Winter“, which you can check out here through a lyric video. 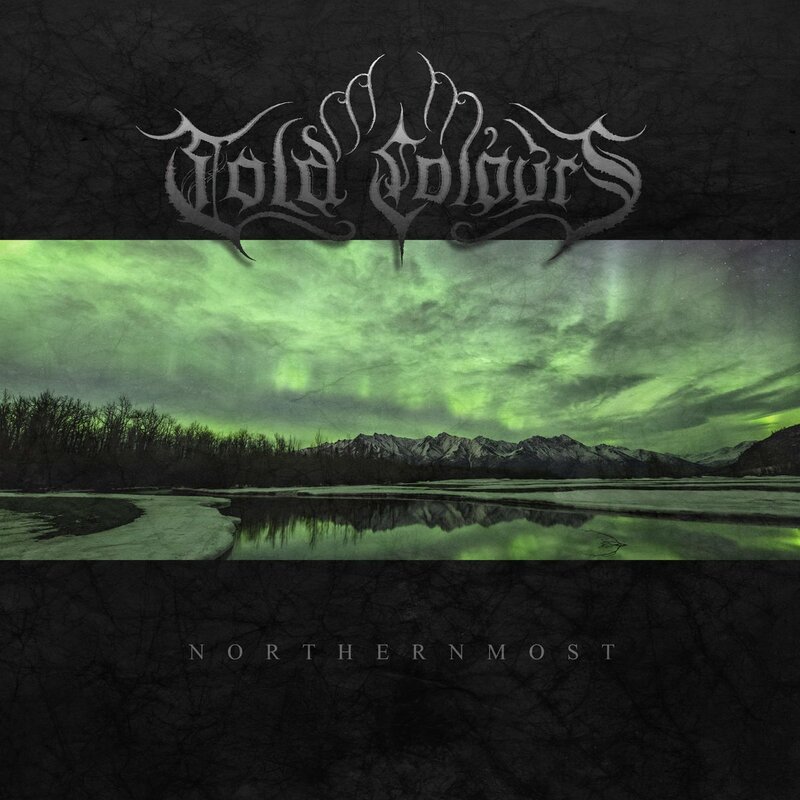 The new album (which was mastered by none other than Dan Swanö) is recommended for fans of Amorphis, Swallow the Sun, and Insomnium, and you can understand why when you listen to “Nightmare”, but I hear ingredients of post-metal in this bracing experience as well. Like the first two songs in today’s collection, this one is a big head-mover, powered by deep and dynamic rhythmic drives. It also builds tension through the reverberation of ringing guitars and the scalding impact of the vocalist’s vicious growls and high-flying screams. The music captures sensations of anguish and turmoil, yearning and grief, but as heavy and dark as the mood is, there’s surging and enthralling beauty in the song, too. The song packs both a physical and an emotional punch, and it’s a really memorable piece of music. I’m very curious to find out what else Cold Colours get up to in the remaining tracks. I’m going to guess that there will be considerable variety in the attack. The sole creator behind Ethereal Darkness began urging us to listen to his debut album Smoke and Shadows in late December, and having finally done so on Friday I felt kind of idiotic for waiting so long. 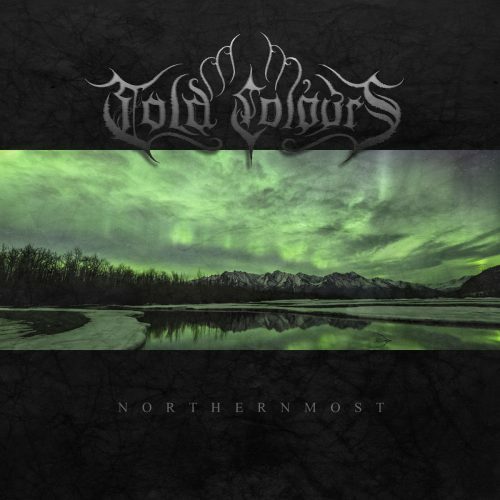 Even after seeing the band’s list of influences — Wolfheart, October Tide, Before The Dawn, Insomnium, Fractal Gates, Be’lakor (I’m a confirmed fan of all of them) — I delayed, and thereby missed an early discovery of a wonderful experience. It’s especially impressive since it’s the work of a single individual. We’re told that Smoke And Shadows is a conceptual album “about how our lives are rivers that just flow into the sea”. 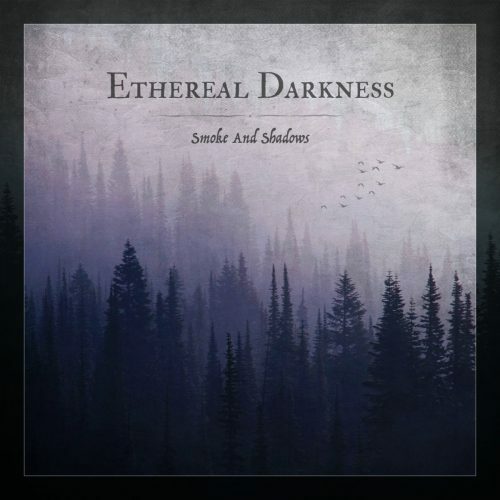 The album will be released on February 20th via Bandcamp, and as a preview Ethereal Darkness has put up four of the eight tracks for streaming. The hammering drum rhythm, the pulsing bass, and the shining, melancholy riff that open “Rivers” get their hooks dug in very damned fast. As the music’s intensity builds, Ethereal Darkness weave in a second guitar, creating a beguiling, mystical harmony. You don’t hear a voice until that opening instrumental flows into “The Dreaming Soul”. It begins as a croak and the becomes a deep, scraping growl, and then mind-flensing shrieks. As that track also builds in intensity, an urgent pulsating riff becomes a new hook, though an interlude gives us an interplay of darting guitar and moody bass tones before the intensity reaches a new high in a boiling, feverish lead and a soulful, soaring solo. There’s a through-line of sorrow in those songs, along with soaring vistas of ice-bound landscapes, but the band’s ability to create rhythmic and melodic hooks, and ebbing and flowing energies, make them multi-faceted affairs. In other words, this is really good song-writing! 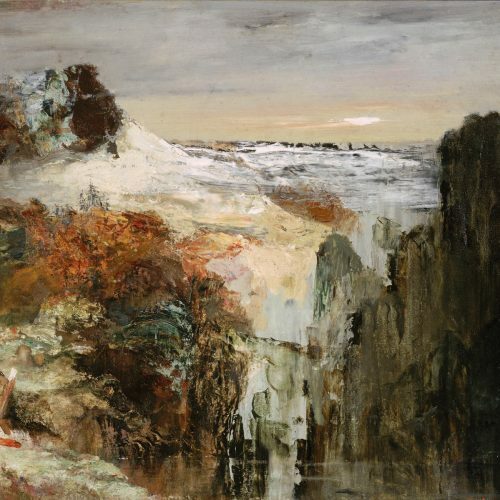 And the song-writing (and performance) strengths are also evident in “Forgotten Shadows” (the best of the four songs you can now hear), which reaches summits of wintry panoramic grandeur as well as capturing the pain of inner torment and emotional desolation. There’s no sense in the music of giving up, though you can feel the weight of dashed hopes and terrible disappointments. 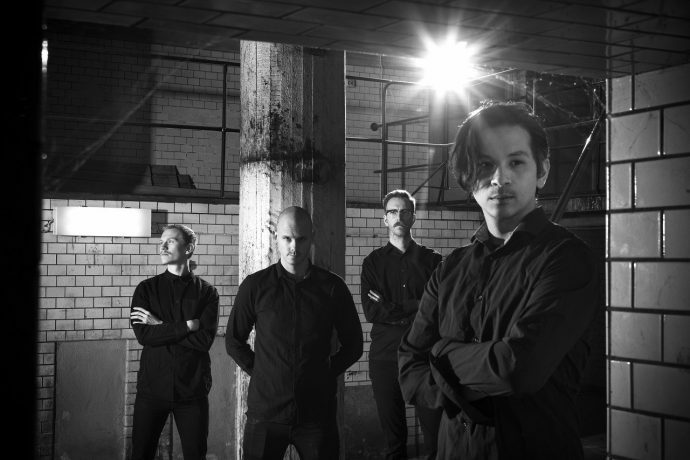 The reverberating leads in “The Light That Fades” are too bright and resilient to permit any sense of surrender, and even in the heart-splitting vocal intensity, you can feel defiance as well as agony. There’s another kind of guitar-and-bass interlude in this one, but this time the guitar notes ring and ping, like the aural equivalent of dappled sunlight on the surface of an ice-cold stream. The songs are a great combination of heavy, head-moving power, sublime melancholy moods, wide-screen sweep, and heart-rupturing emotional explosiveness. I have four more songs to listen to — and I have very high expectations for them after hearing this opening quartet. To close this collection I picked a song called “Yesteryears” by the French black/doom band Heaume Mortal (a personal project led by Guillaume Morlat), which will appear on the upcoming album Solstices, to be released by Les Acteurs de l’ombre Productions on March 1st. Like the first two songs in this collection, “Yesteryears” is constructed on a titanic rhythmic foundation that’s tailor-made for bending your whole body to its will. There’s considerable darkness of an ominous kind just in the sound of the drum and bass, and a different kind of darkness in the feverish vibrations of the riffing, which seem right on the brink of grief-stricken madness. Over the 13 1/2 minute duration of the song, the sonic power of the music continually recedes and becomes overpowering, creating a deepening spell. But it’s a persistently disturbing and unnerving spell, thanks in part to the unhinged intensity of the blackened shrieks, as well as the fracturing impact of frenzied leads and artillery-strength drum blasting. Even the long instrumental segment near the song’s mid-section has the mind-bending quality of a nightmare, which becomes truly frightening in the movement that follows it, and then calamitously desolate in the doom-drenched stomp which follows, laced with chords that rake and moan. Thinking back on this powerfully immersive song, it seems like a descent into despair and madness, inexorably pulling the listener ever deeper into an inescapable abyss of fear and personal dissolution, finally slowing like the final gasps of an expiring life. 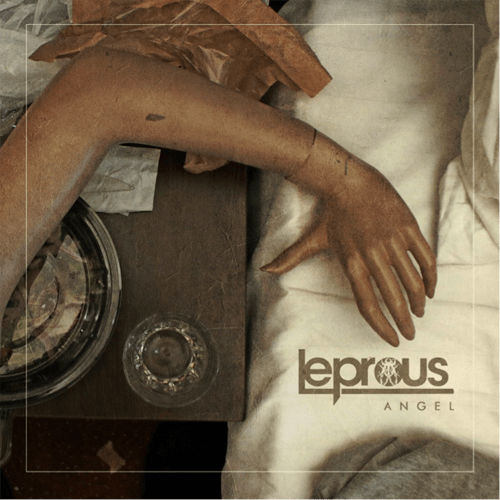 Oh dang… Leprous played that cover last time I saw them, didn’t expect them to actually release it! It’s soooo good! I haven’t listened to Massive Attack in 15 or 20 years and wasn’t sure what to expect. I haven’t even bothered to track down the original, to see how Leprous changed it. I’d rather just remember the song this way. Absent SovB: This. Will. Do nicely! 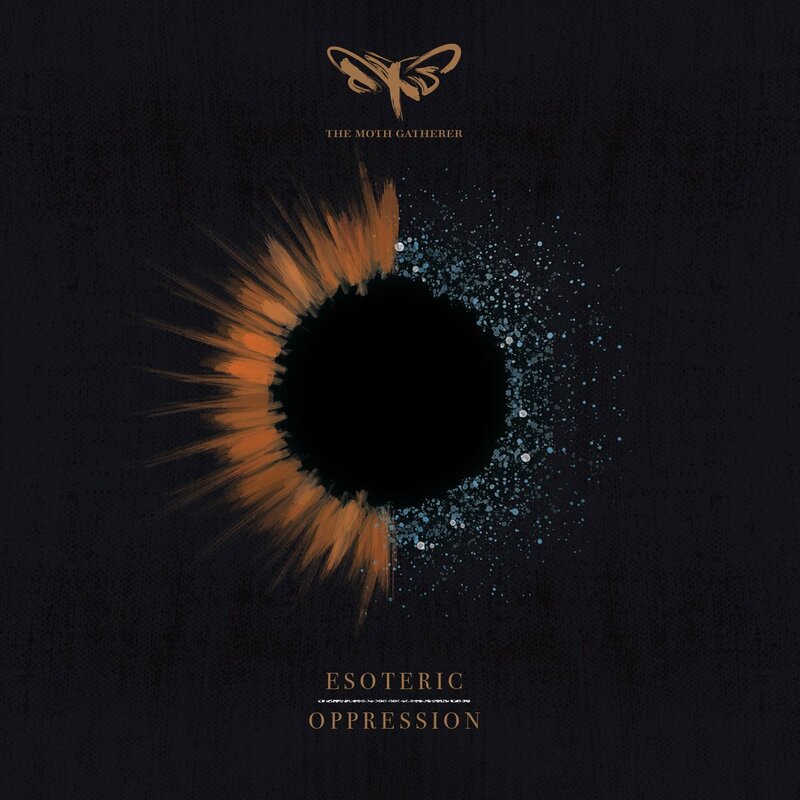 When the new song by The Moth Gatherer came out, I’ve seen someone somewhere mention that it sounds like a little less proggy The Ocean, if they decided to use harsh vocals exclusively. I can’t disagree. Also, overall sound quality as well as vocal performance is a big step up from the previous album. If the whole album sounds like the single, it’s probably going to be one of my 2019’s favorites.